My husband and I have a bunch of frequent flyer miles that expire at the end of this year and we need to book a trip before we lose them. 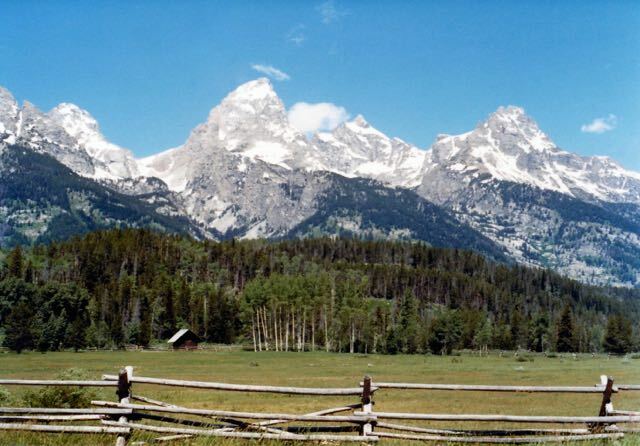 While contemplating what domestic trips we’d like to take, I suggested to Bill that we return to where we honeymooned thirty-six years ago, the Grand Tetons. And of course if we’re going back to the Tetons, we might as well go the weekend of the Grand Teton Half Marathon. Since registration isn’t open yet, I added my name to Vacation Races’ email notification list. 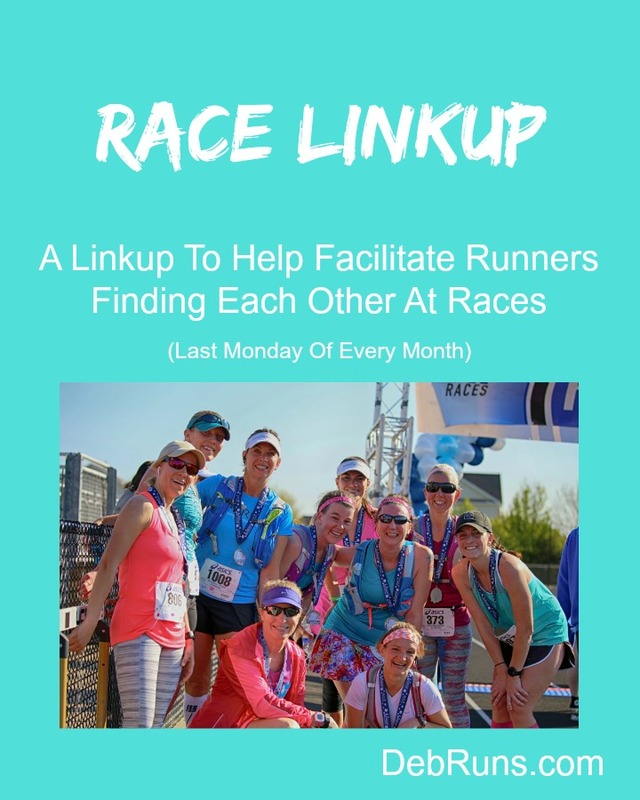 Who wants to join me next June for what should be a gorgeous race? If Bill were still running, I’m pretty sure we’d consider running all of these races. We’ve already visited nine of the thirteen National Parks listed, but what better way to revisit than by running through the park! Have you run one of the National Parks Half Marathons? How many of the listed National Parks have you visited and which was your favorite? Which race on your 2017 race schedule are you most excited about? ~ OBX Half Marathon birthday girls’ weekend for me! Then we’ll just have to meet up for a bike ride instead! Running through the parks sounds like a great way to sight see! I have 2 races scheduled, Beaver Chase Half in Indianapolis, IN on 8/12 and the Honor Run Half in Florence, KY on 11/12. I may sneak a few more in! Your Honor Run Half is the same day as my OBX Half. We’ll have to compare notes as our training progresses.